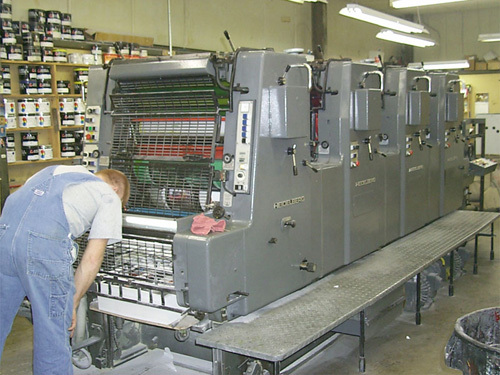 Horton Brothers Printing Company, an Arkansas producer for more than 30 years. We offer a tradition of quality, timely printing continuing into our second generation of family ownership. Built by hard work and dedication, customer service and satisfaction is our goal.